From Hardwood to Area Rugs, we are sure to have exactly what you are looking for. Contact us to receive a free estimate on our different products and services. We look forward to helping! Our professional installation crew can help you take your home to the next level with new flooring. Are you ready to update the interiors of your home with new floors? If so, then you want to go with the company who has the most options and the best services. At Redi-Cut Carpets, we offer top quality products and honest, dependable craftsmanship. We have been family owned and operated since 1971 and have been serving the Westchester, Bronx, and Rockland areas for more than 40 years. Our staff can help you find the perfect flooring for your home, and we offer immediate installation services. For a free evaluation and estimate, call us today at 914-699-9589 or toll free at 800-499-9589. At Redi-Cut Carpets & Window Treatments, we have an 8,000 square foot retail warehouse store setting with 500+ rolls of carpet. But do not get overwhelmed with all of the carpet choices! Our experienced team can help you find exactly what you need based on your unique style and design preferences. If you can't come into our showroom, we can bring carpet, laminate and vinyl floor samples directly to your home and go from there. We even offer 0% financing for up to 12 months for those who qualify. We can beat any competitor's written estimate! Why choose the professionals from Redi-Cut Carpets? 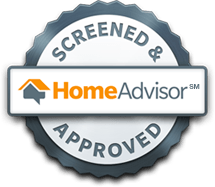 Not only are we licensed and certified, but we also pride ourselves on leaving satisfied customers. 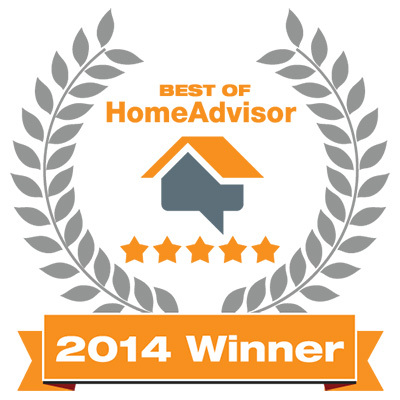 We have a great rating on the Home Advisor website. All of our installers are prompt and courteous, and they work exclusively for us. When you call us, you can deal directly with one of our owners. You can also rest easy knowing that we also hold membership with the Shaw Alliance Group and the Chamber of Commerce. Along with all of this, we make it a priority to donate and give back to local organizations. If you would like to get started on getting your new floors, contact us at 914-699-9589 or toll free at 800-499-9589.